Captain Mike Rescino called in this afternoon with an update from the San Francisco Bay. Today we had 10 anglers on a Halibut Trolling trip. 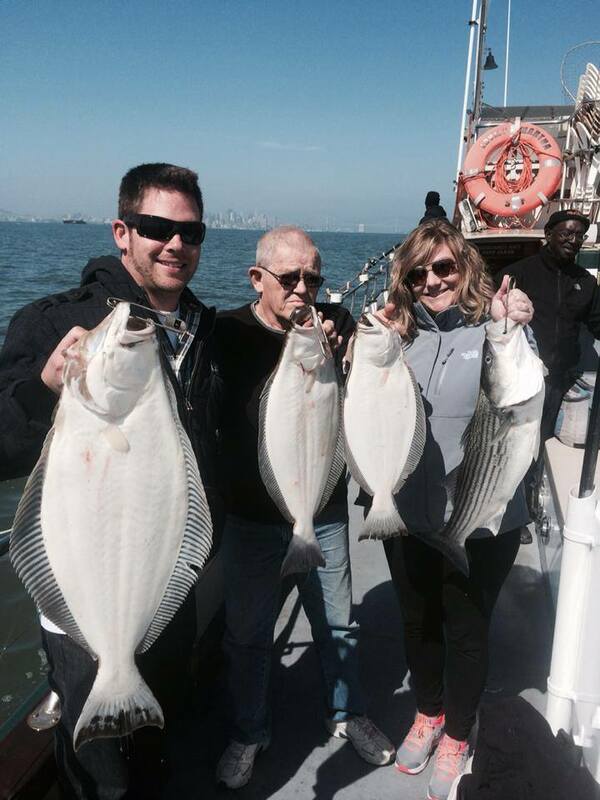 We caught 3 Halibut and 1 Striped Bass. 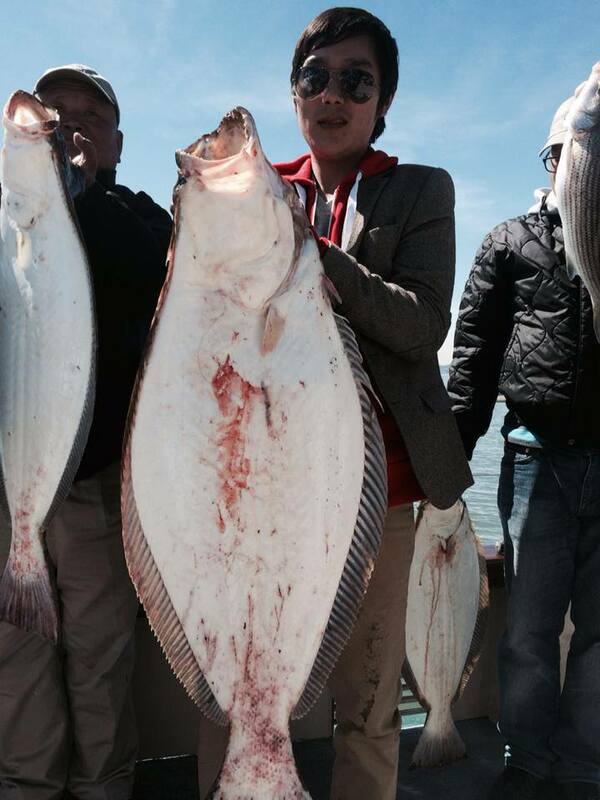 We are running Halibut Trolling trips tomorrow and Tuesday. 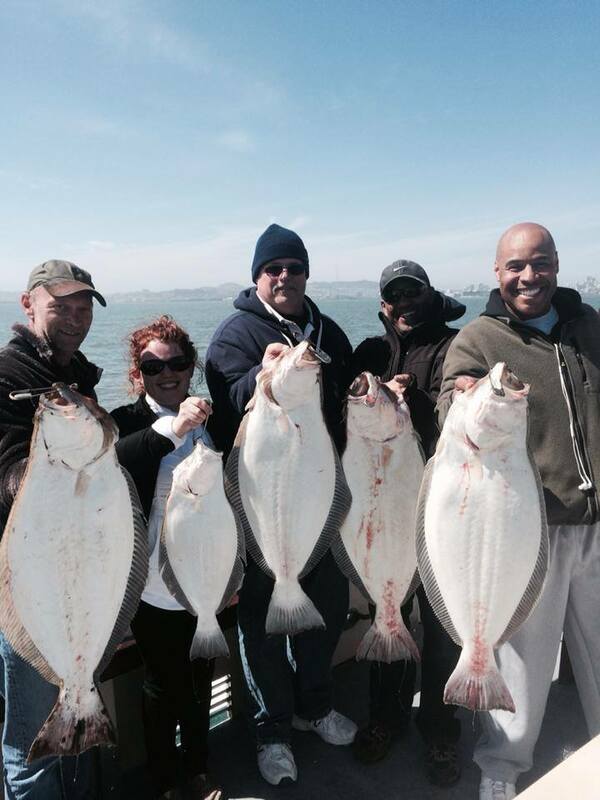 Call Captain Mike at 650-619-6629 to get in on the action.